Pioneers in the industry, we offer pirfenidone tablets, gefitinib tablet, glivec tablets, sorafenib tablets ip, pemetrexed for injection and erlotinib tablets ip from India. 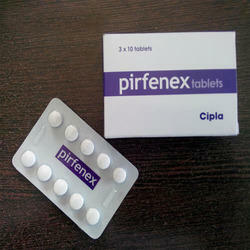 Pirfenidone Tablets is widely appreciated throughout the India due to salient attributes. They are safe to use and give a pleasant experience to the user. Our products range including Pirfenidone Tablets is rendered with the help of high grade elements and experienced technocrats. We have been able to carve a niche in this highly competitive market within a very short span of time. Furthermore, our products ranges are available at industry leading prices. 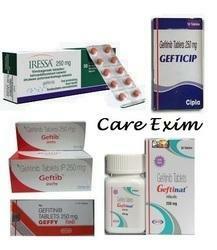 Care Exim is offering best quality of Gefitinib Tablet. 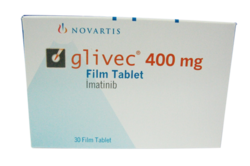 Gefitinib is an anti-cancer medicine. It contains 30 Tablets per bottle. Formulated under the supervision of medical experts, Available in temper-proof packaging, our products are thoroughly tested by medical experts to ensure zero impurity.Gefitinib tablets are indicated as monotherapy for the continued treatment of patients with locally advanced or metastatic non-small cell lung cancer after failure of both platinum-based and chemotherapies. Dose/Strength glivec 100mg and glivec 400mg. Care are one of the leading supplier and Dropshipper of Glivec Tablets like glivec 100mg and glivec 400mg. 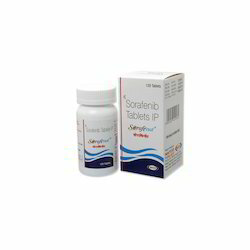 We are the leading suppliers and exporters of Sorafenat 200mg - Sorafenib Tablets IP. 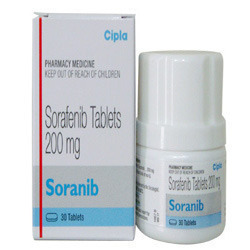 Sorafenat Sorafenib 200 Mg TabletsSorafenat (sorafenib 200mg) is a cancer (chemotherapeutic) medication. These medicines are used to treat a type of kidney cancer called advanced renal cell carcinoma. It is also used to treat liver cancer. Sorafenat may also be used for other purposes not listed in this medication guide. 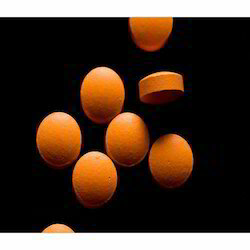 Erlotinib Tablets IP (Erlotinib) is a Kinase inhibitor which is primarily used to treat cell lung cancer, or pancreatic cancer when combined with a certain other medicine. It works by inhibiting growth to adjacent tissues in the body so that the cancerous cells slow down, allowing the patient a better environment to recover and fight the cancer naturally. INDICATION: Bandrone is used for the treatment and prevention of osteoporosis in postmenopausal women. NOTE: Bandrone is a prescription drug and should be used under proper medical guidance and advice. 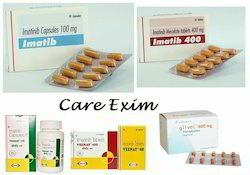 Care Exim is one of the leading supplier and exporter of Generic Sutent like Suninat 50mg and Sutent 50mg. We export and supply Anticancer Medicine that are sourced from reliable vendors. Anticancer Medicines offered by us are accurately formulated with requisite salts and other ingredients. These Anticancer Medicines are very effective in treating cancer patients without causing any side effects. Treating chronic hepatitis C virus (HCV) infection in certain patients. 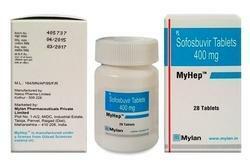 Myhep Tablet must be used with ribavirin or in combination with peginterferon alfa and ribavirin. Sofosbuvir is an HCV nucleotide analog polymerase inhibitor. It reduces the amount of HCV in the body by preventing the spread of the HCV within the body. 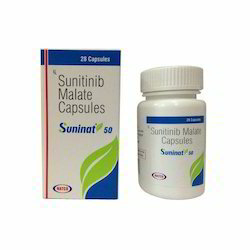 We are the leading supplier of Imatinib Tablets made available to our clients at competitive prices. We are the leading supplier of Geftinib Medicines made available to our clients at competitive prices. 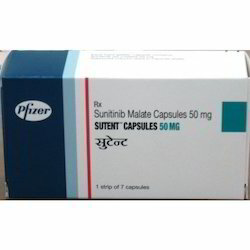 Sutent contains Sunitinib Malate and belongs to a class of medications called antifolate antineoplastic agents. Sutent is indicated for the treatment of Gastrointestinal Stromal Tumor after disease progression on or intolerance to mesylate. It is also indicated for the treatment of advance Renal Cell Carcinoma. Care Exim is one of the leading supplier and Dropshipper of Dacarbazine Injection. 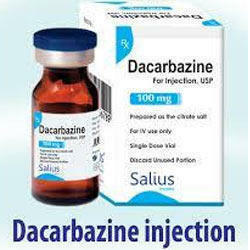 Dacarbazine is a cancer medication that interferes with the growth and spread of cancer cells in the body. 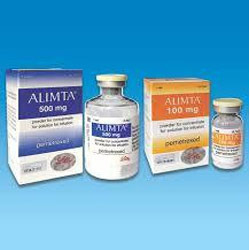 Care Exim is one of the leading supplier and Dropshipper of Alimta injection.Generic for Alimta (Pemetrexed) is a chemotherapy injection used to treat two types of lung cancers: non-small cell lung cancer and mesothelioma, a rare cancer associated with asbestos exposure.